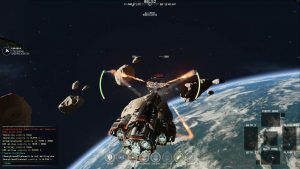  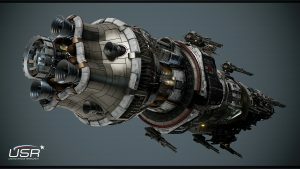 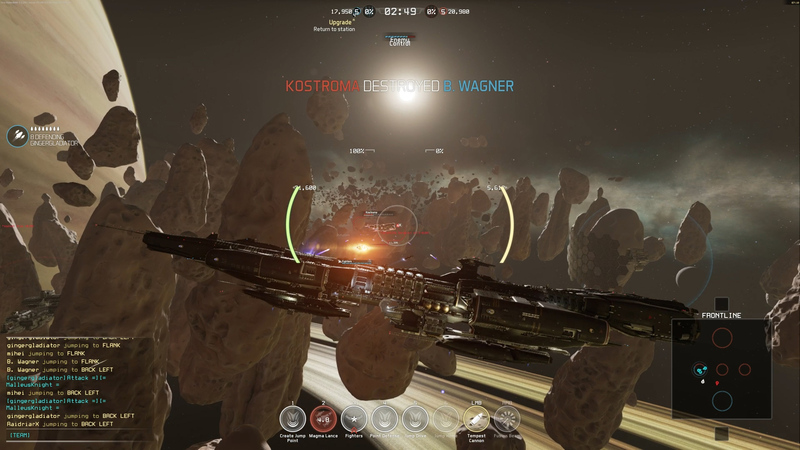 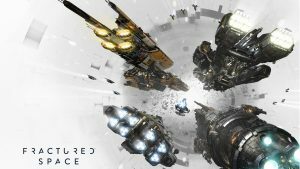 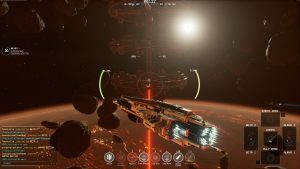 Fractured Space is a team-based space combat game fought in gigantic capital ships with the intensity of a shooter and the big-picture-thinking of a strategy game. 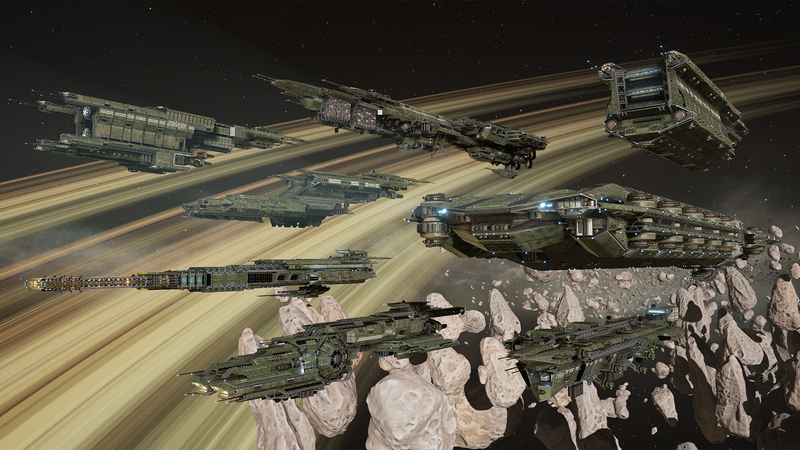 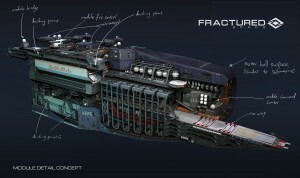 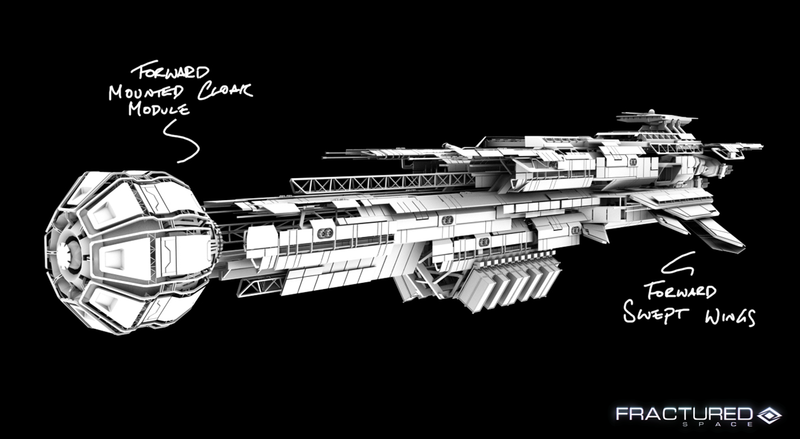 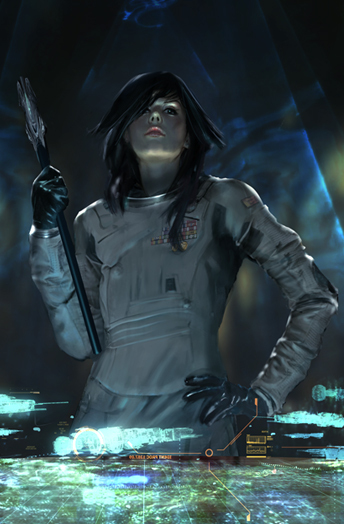 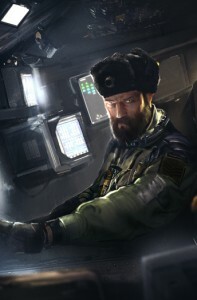 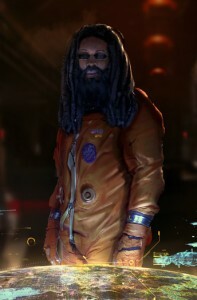 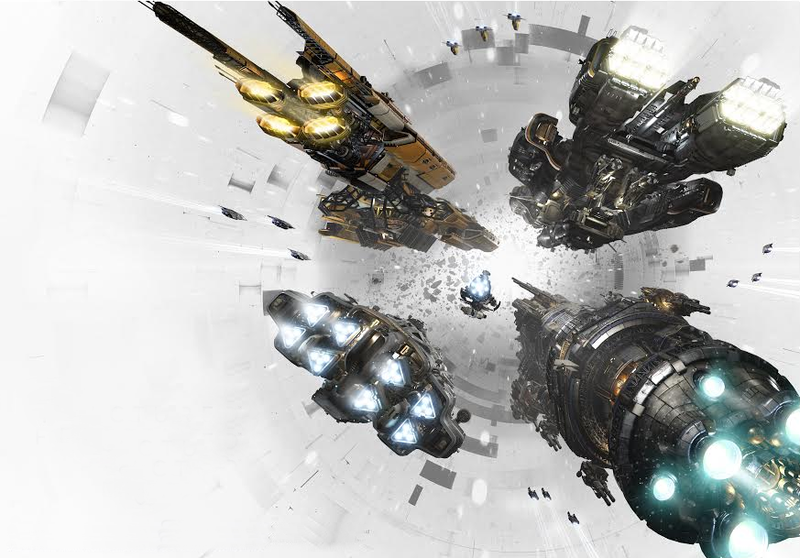 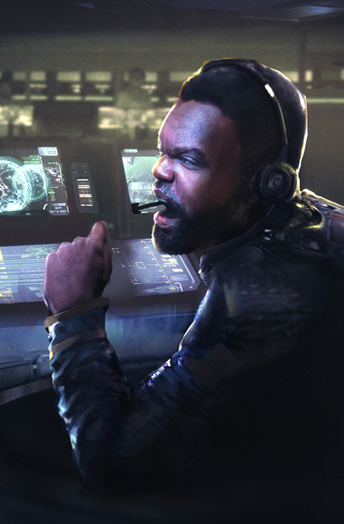 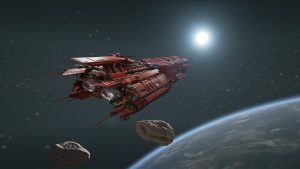  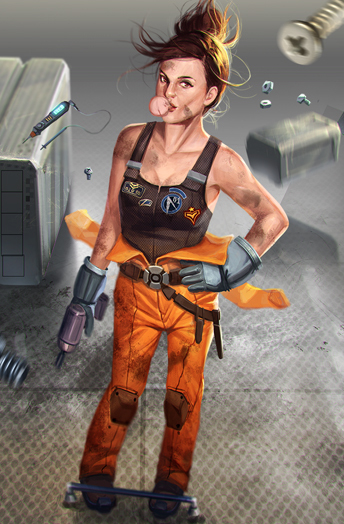 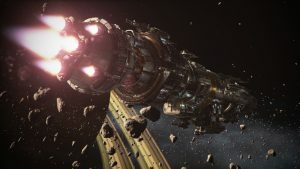 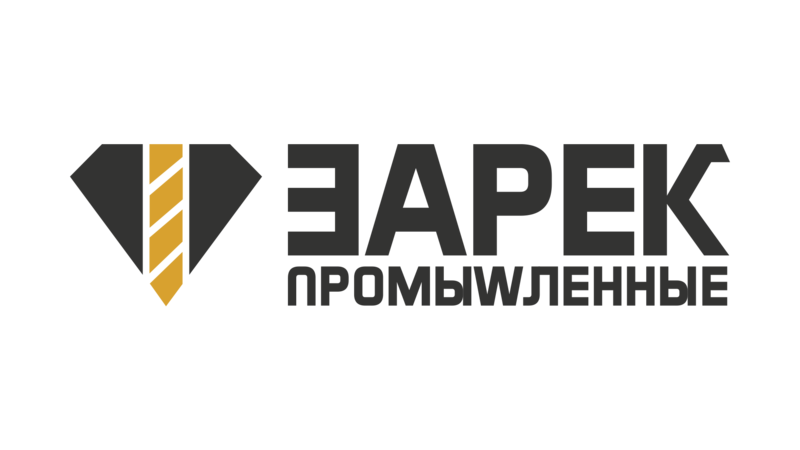 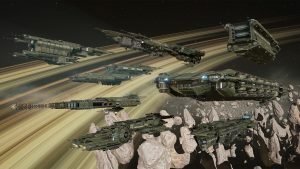 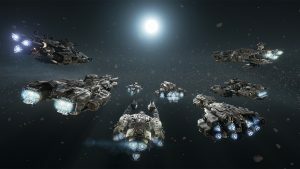 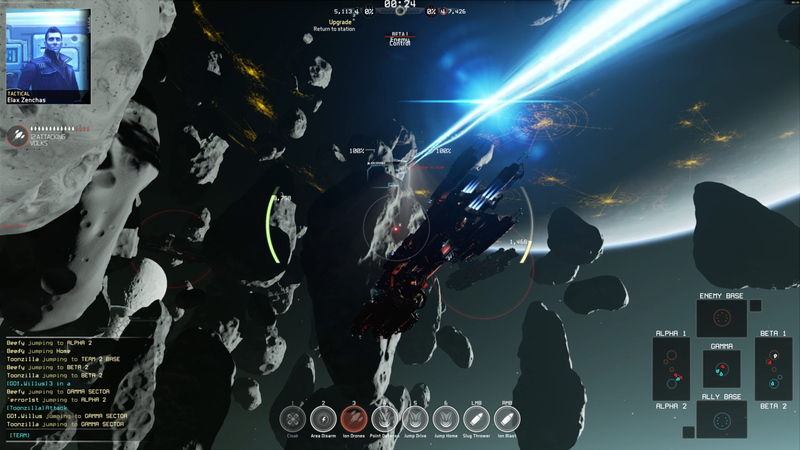 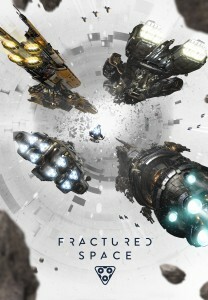 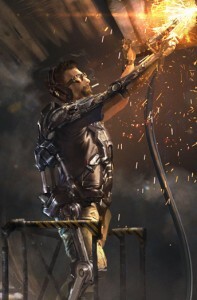 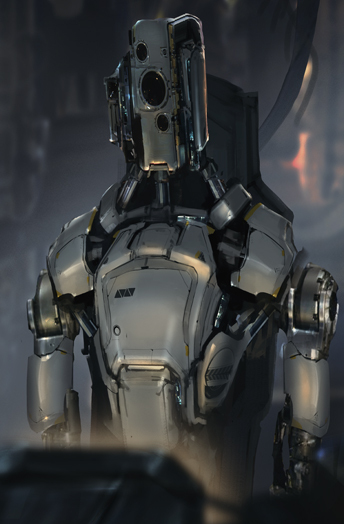 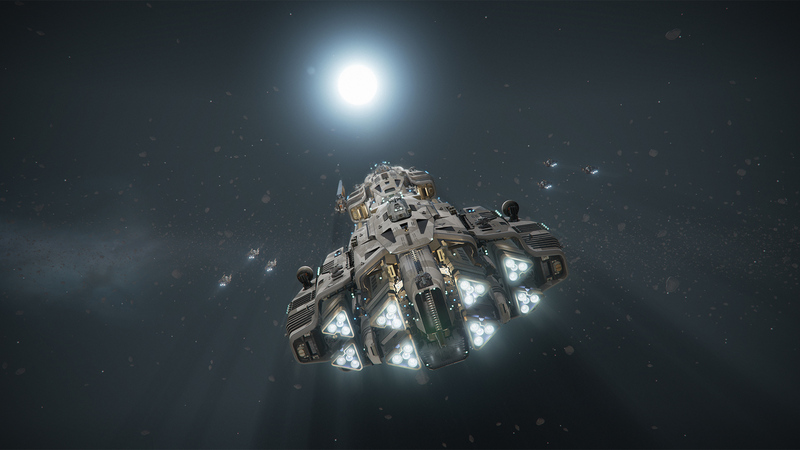 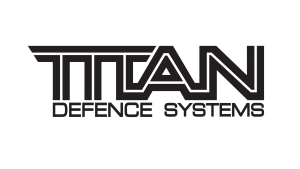 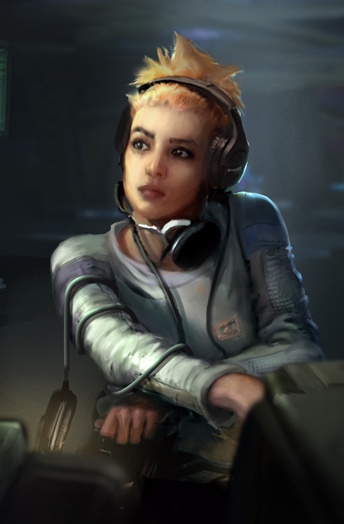 Originally launched on Steam Early Access in November 2014 to critical and commercial success, Fractured Space has attracted over 500,000 users as the game continuously evolves using an open development model where the community is encouraged to talk directly to the development team, highly influencing the development of the final game. 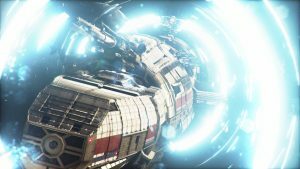 Fractured Space is currently available for PC on Steam Early Access and is set for a wider free-to-play release in 2016.